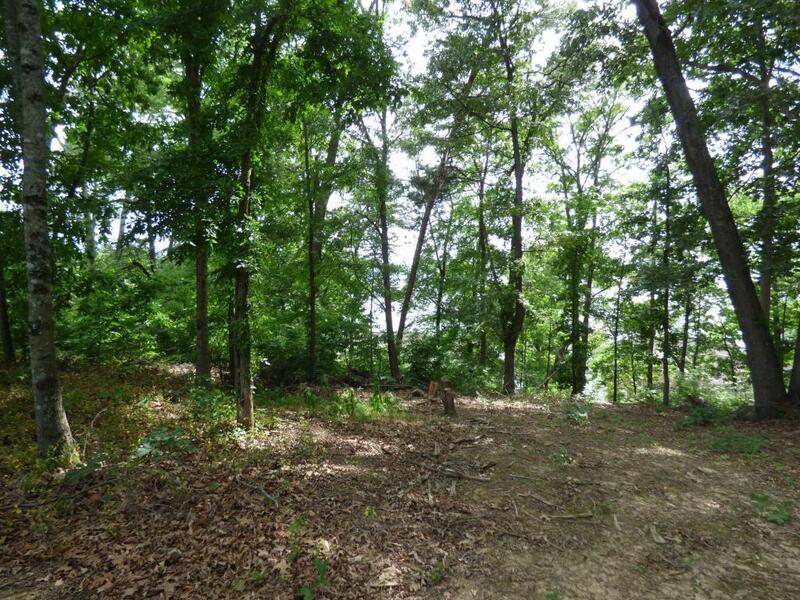 This sale includes both Lot 1123 Mountain View Ln and lot 1139 Lakefront Pl. 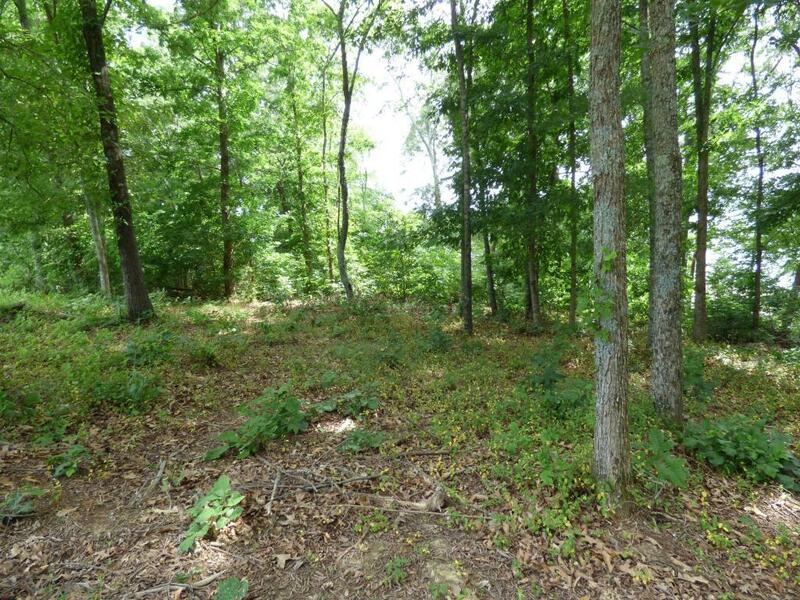 Beautiful lots in prestigious Baneberry! 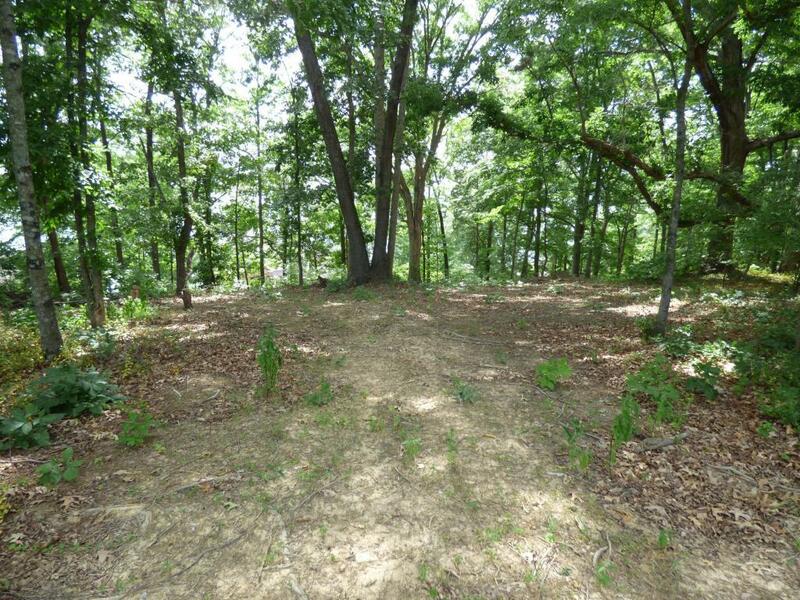 Why buy one lot when here you get two with a seasonal lake view! With some selective tree clearing you could have alakeview and some privacy with mature trees already in place. 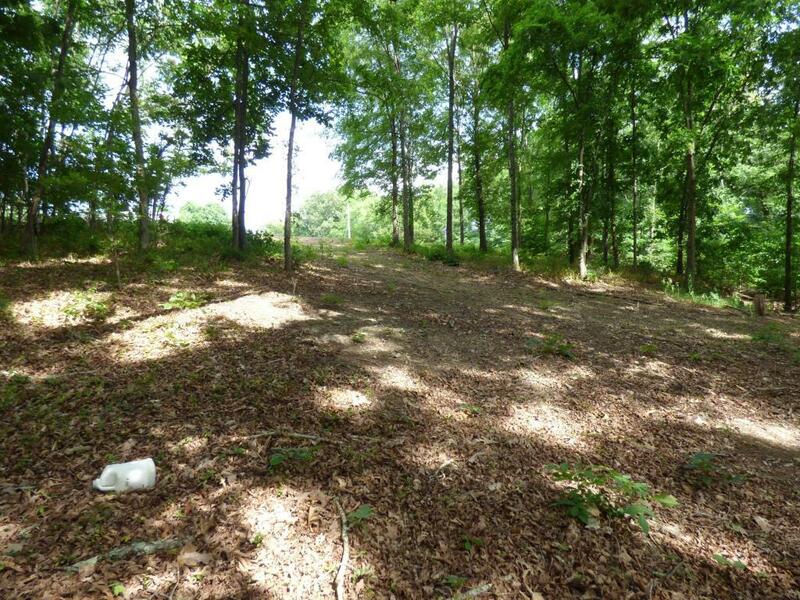 These 2 lots add up to 0.97 acres for you to build your dream home. Restrictions include a site builthome of a minimum of 1500sf. Baneberry has a great golf course, clubhouse, pro shop, restaurant and swimming pool for your daily enjoyment. Not to mention ashort drive to Sevier county and all the entertainment, Knoxville and Morristown.